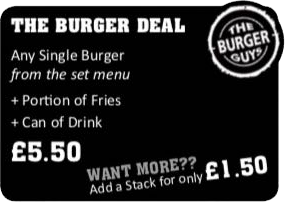 Unfortunately we are no longer offering loyalty points. 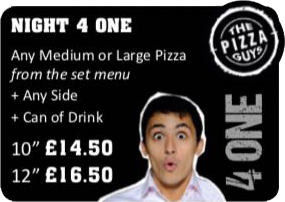 You have 14 days to use your loyalty points. 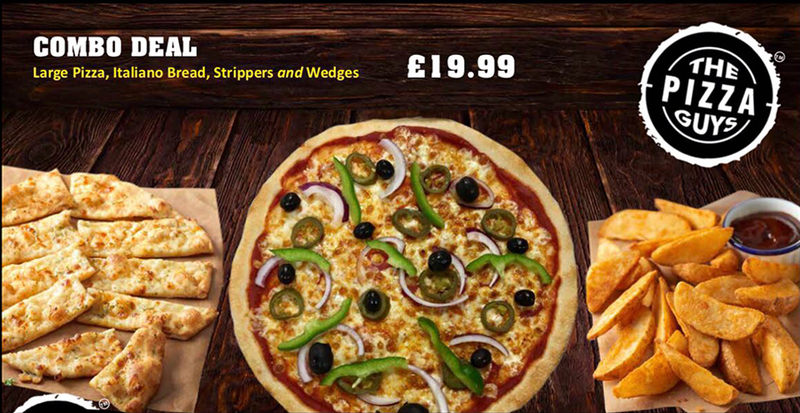 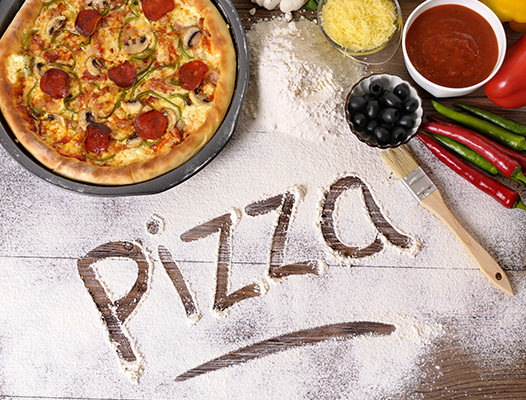 We are constantly improving our service and quality to give our customers a better experience which is why we are proud to offer this fantastic online ordering platform why not download our IPhone and Android APP and get your favourite Pizza delivered to your door. 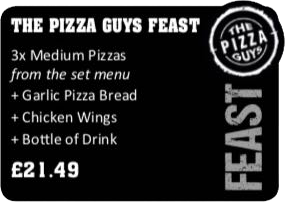 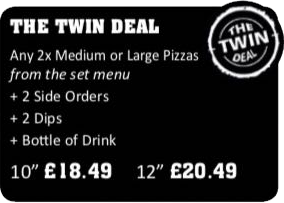 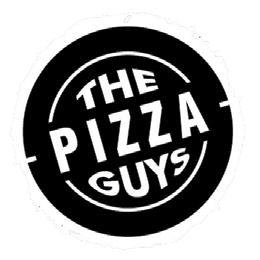 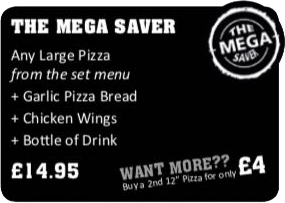 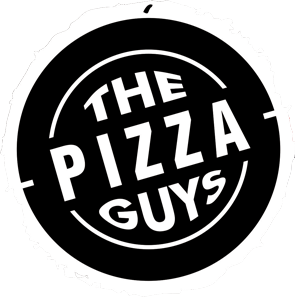 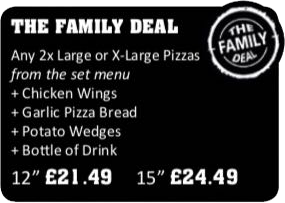 ThePizzaGuys™ has proved itself to be amongst the top fast-food restaurants in Bishops Stortford. 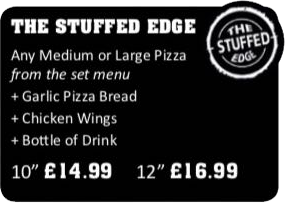 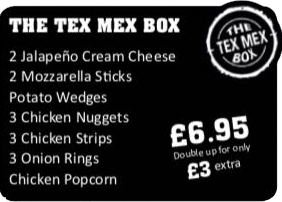 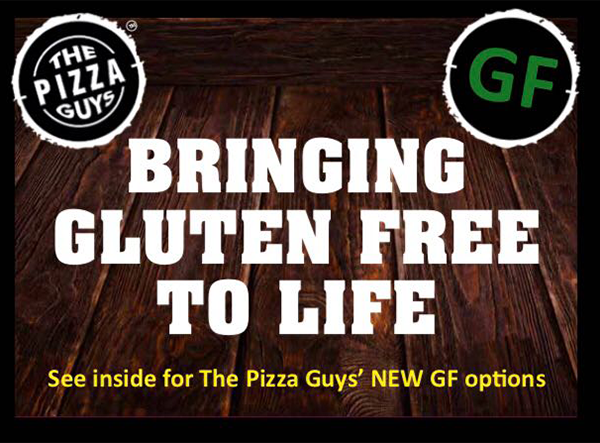 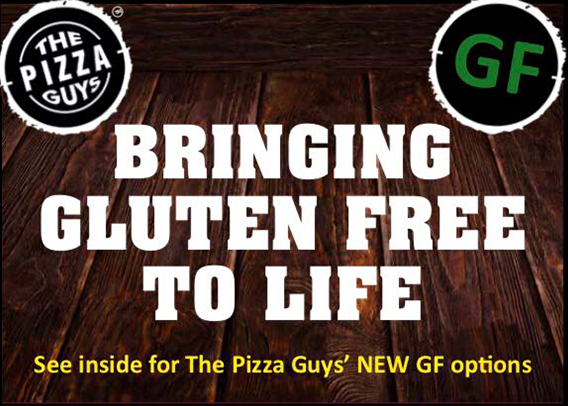 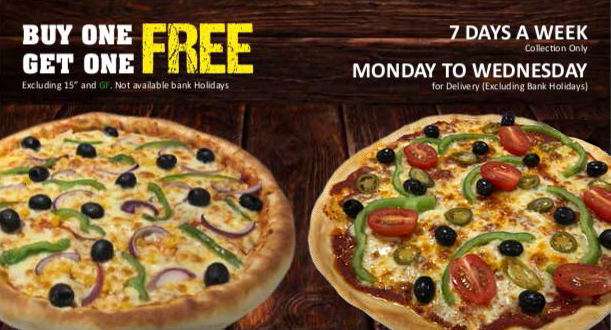 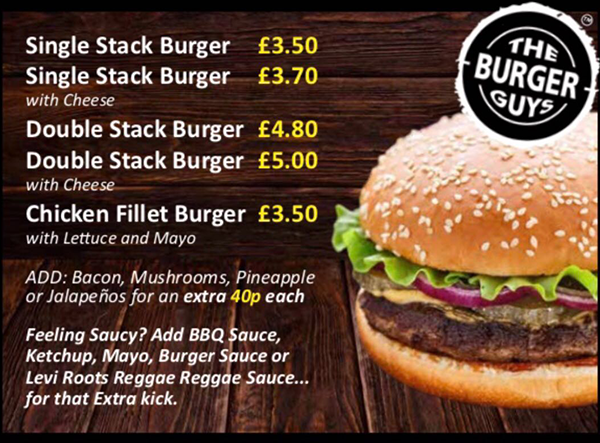 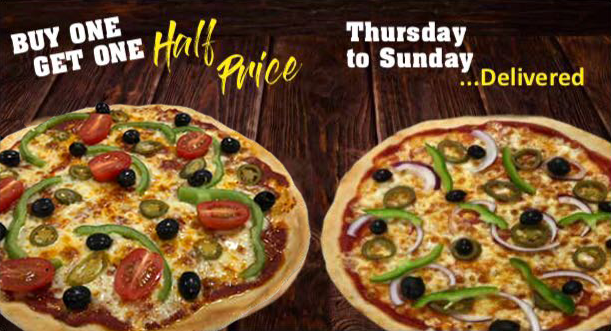 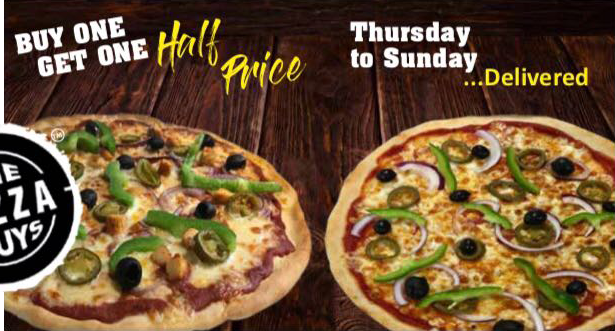 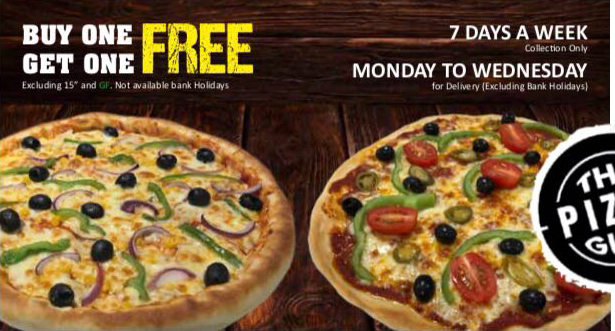 Give us a try you won’t be disappointed.We deliver to the following postcodes CM21 -CM22 -CM23 -CM24 - SG11.